Sheppard Industries Ltd was founded in 1982. In 2015 Scott Sports SA acquired the business and established two new jointly owned companies to be called Sheppard Cycles Australia and Sheppard Cycles New Zealand. Sheppard Cycles is Australasia’s largest cycling company, and supervises the largest chain of branded Independent Bike Dealer retail stores, ‘AvantiPlus/My Ride’, in Australia and New Zealand. Sheppard Cycles is Australasia’s largest cycle industry company, and currently holds the largest market share in Australia and New Zealand. Sheppard Cycles aligned retail outlets, ‘AvantiPlus/My Ride’, are the largest branded cycle retail group in both Australia and New Zealand. Sheppard Cycles is a very strong distributor of Parts and Accessories brands in both countries. Sheppard Cycles owned cycle brands dominate consumer awareness in New Zealand and Australia. Sheppard Cycles design expertise, expressed mainly in the Avanti brand, is innovative and demonstrably world class in the areas of Carbon lightweight, endurance and Aero competition bikes, track bikes and competition bikes. 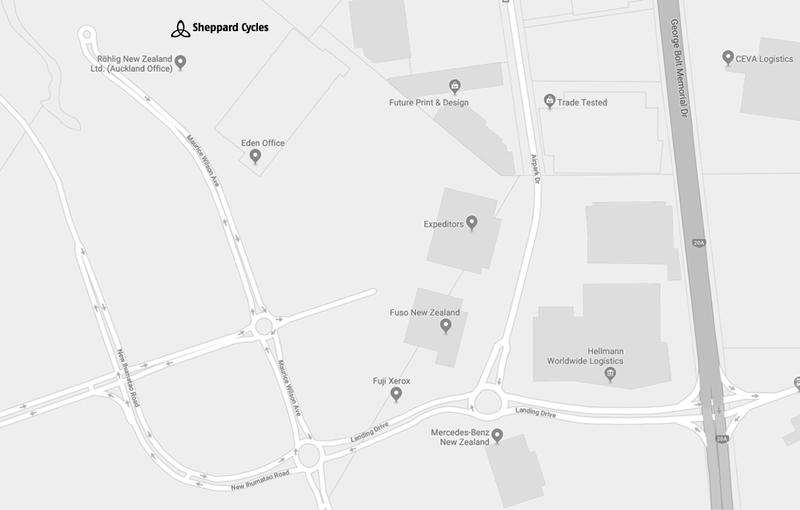 Sheppard Cycles is operated by a well balanced Management Team consisting of academically qualified cycle industry professionals complemented by executives with high level experience in other industries who have come to Sheppard’s through a passion for cycling. Many key staff have had international success in competitive cycling, and almost all staff are active recreational/family cyclists.